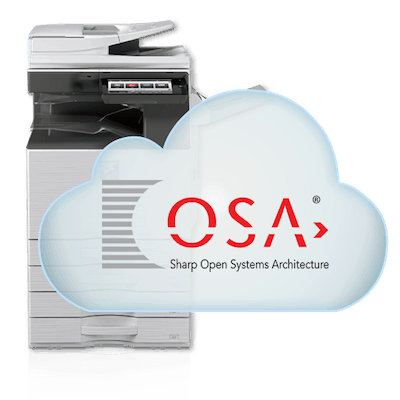 Sharp Open Systems Architecture (OSA) office applications enable companies to turn their OSA-compatible Sharp multifunction printers (MFP) into customized portals that allow employees to create, process, print, access, and store documents either across the office or around the world. Sharp OSA applications allow you to increase effectiveness by enabling remote print, remote scan, cloud-based storage and collaboration, and other technologies to allow your team, department or entire company to work more efficiently and securely together. 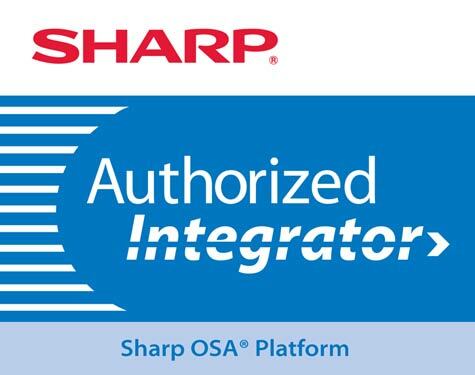 Recognizing the importance of protecting valuable business information, Sharp OSA office applications are designed to integrate seamlessly with existing and future IT security policies. Additionally, OSA applications provide a suite of connectors for widely deployed business communication, network, and storage solutions. 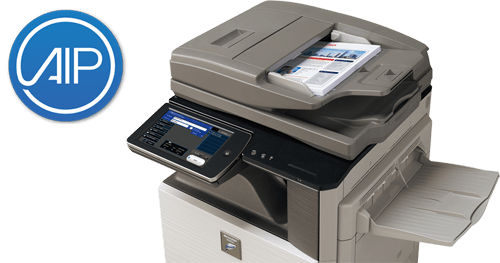 Select approved Sharp Partners also offer applications to provide additional efficiency, convenience, and security to Sharp MFP equipment. Let BMC’s OSA experts help you experience the additional value that integration of these security and productivity office applications can bring to your company. Contact us today or call 818-787-2622. 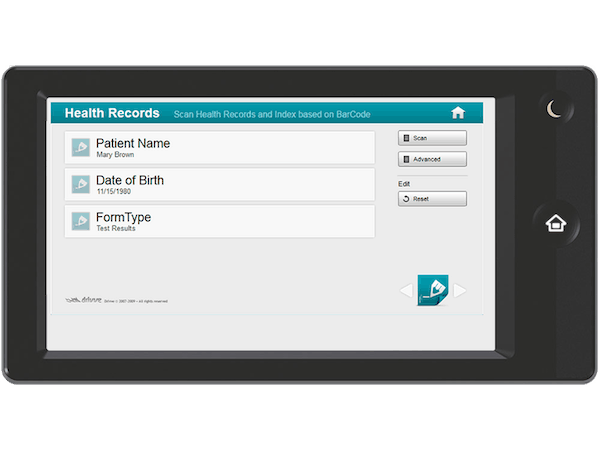 Or, if you prefer, click on the solution links below to learn more about our office applications and integration offerings. When you work with some companies, you’re a number. With us, you’re a person. The experts at BMC, Inc. will get to you know you, your company, your team, your needs, and your budget. Then we can make the best recommendations, based on the specifics of your situation. Contact BMC today to get more information on how your company and employees can benefit from Sharp Office Applications or call 818-787-2622. If you prefer, click on the solution links to learn more about specific software and integration offerings.